Dreaming Of Sunsets Over Ochre Dunes: The salsa from hell or "How To Make Pepper Spray"
"The Merciless Peppers of Quetzalacatenango … grown deep in the jungle primeval by the inmates of a Guatemalan insane asylum"
In my country-of-choice (Poland) pepper spray is legal and you can get it virtually everywhere. That is not the case in Denmark, which never ceases to amaze me, so we prepared chili powder or Cayenne Pepper in photo bottles with pop-off lid (Millennials probably think these are very small Tupperware..) to have something against feral dogs or the wolves recently repatriated in Denmark. Ridiculous you say? Try getting chili pepper flung in your face, then we talk! 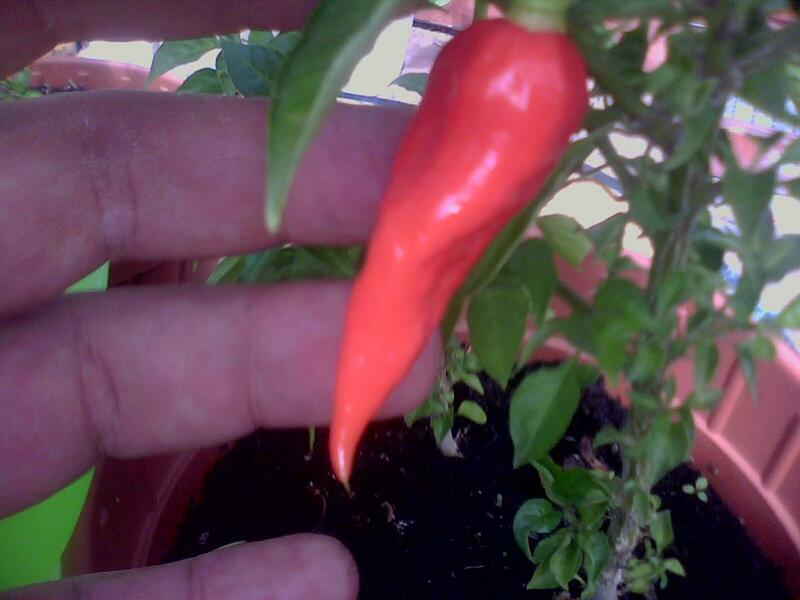 Being young and stupid we of course tested it, I drew the short straw and my oldest friend flung "Ghost Pepper" (Naga Bhut Jolokia) into my face. As if a hole was ripped into our space time continuum and old, forgotten and ANGRY gods came down from a dark, perverse realm to give me a tentacle beating for my insolence. When it got better I just felt like the protagonist of every Hieronymus Bosch painting in existence...for some days. So, yes: Pretty bad stuff. Much later, already living in Poland, I knew how to make pepper spray and of course I had to take it TO FAR and use "Ghost Pepper" for the purpose. There are some individuals out there on the interwebz who are doing exactly the same as I will demonstrate here. This is a well known and well proven technique and nothing new under the sun. ... a lot of those "others" either advise you to use small spray bottles for cosmetic use or high-end water guns. The problems with the spray bottles are: Most of them are made out of a plastic that is not chemical proof, so you could risk having a chemical reaction going on in your pocket. And: There is NO safety on those bottles, you could discharge your homemade pepper spray into your pocket.....and that is guaranteed to result in a socially awkward situation. Water guns: I admit...they are fun! But did you ever had/seen a water gun that was sufficiently tight so you felt comfortable storing CHEMICALS in it? Enough talk, let me show how I like to do it! Take a ceramic bowl, put a tight woven cloth over it. Place the chili powder on the cloth. Pour 95% alcohol (household or rubbing alcohol) over, let it "sit" for 10 minutes. Carefully lift the cloth, let it drip. Put the cloth in a safe container. longer to clothes and skin. come in sizes from 500 ml and upwards. is very impressive! Notice the "trigger" on top of the handle. I need to build up pressure again: I`d say this is a winner!